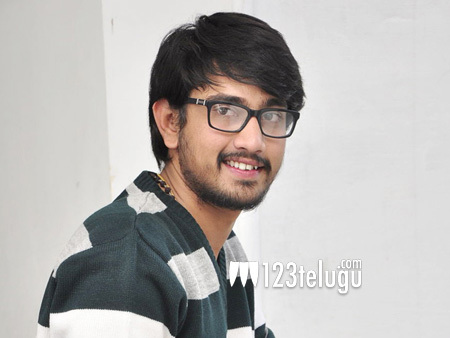 Young hero Raj Tarun is on a signing spree. The actor’s next movie, Andhagadu, is slated for a May 26th release. Apart from this movie, Raj is also shooting for Annapurna Studios’ next. Now, the latest update reveals that Raj Tarun will be teaming up with romantic entertainers’ specialist​ Vijay Kumar Konda, who had earlier directed Nithiin’s Gundejaari Gallanthayyinde​ and Naga Chaitanya’s Oka Laila Kosam. Apparently, noted production house PVP Cinema will be bankrolling this movie, which is into its pre-production work currently.